Cute Cartoon Rainbow White Lion Pinback Button Lioness_Graphics Cheerful Madness!! Cute Cartoon Rainbow White Lion Mug Lioness_Graphics Cheerful Madness!! 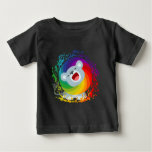 Cute Cartoon Rainbow White Lion Baby T-Shirt Lioness_Graphics Cheerful Madness!! 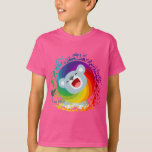 Cute Cartoon Rainbow White Lion Children T-Shirt Lioness_Graphics Cheerful Madness!! 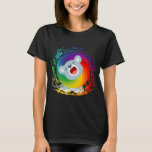 Cute Cartoon Rainbow White Lion Women T-Shirt Lioness_Graphics Cheerful Madness!! 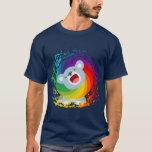 Cute Cartoon Rainbow White Lion T-Shirt Lioness_Graphics Cheerful Madness!! 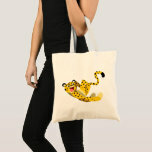 Cute Running Cartoon Cheetah Tote Bag Lioness_Graphics Cheerful Madness!! 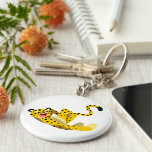 Cute Running Cartoon Cheetah Keychain Lioness_Graphics Cheerful Madness!! Cute Running Cartoon Cheetah Pinback Button Lioness_Graphics Cheerful Madness!! 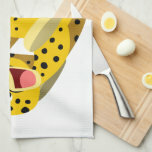 Cute Running Cartoon Cheetah Kitchen Towel Lioness_Graphics Cheerful Madness! !